South Korean car manufacturer Hyundai has completed 20 years of operations in India and to celebrate the occasion, it is holding a special service camp for cars that helped catapult it to the No. 2 spot in the Indian passenger car market. Cars covered under the camp include its current models as well as discontinued ones such as the Hyundai Santro, Accent and i10. The special camp will be held until the end of July. Benefits on offer include a 10 per cent discount on spare parts and a 20 per cent concession on labour, engine oil and other value-added services. Additionally, owners can get their old cars comprehensively inspected by trained Hyundai personnel too. 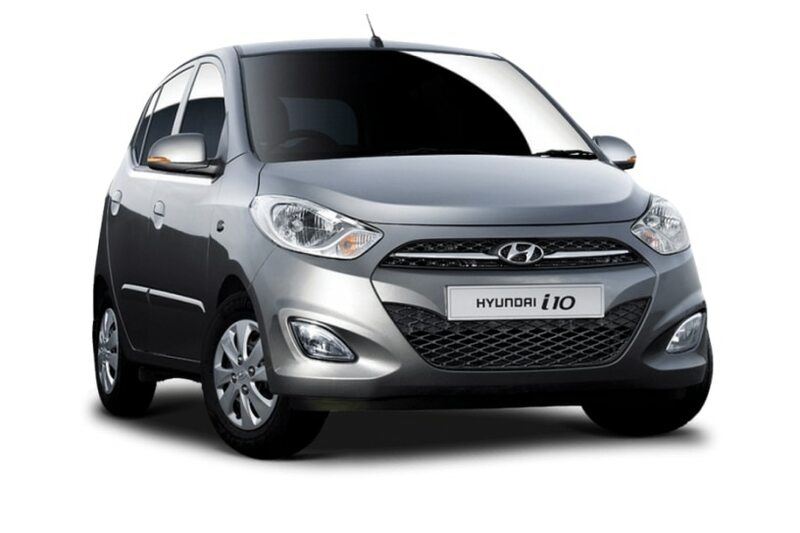 Owners of the Santro, Accent and the i10 can get in touch with any Hyundai dealership across the country to share their ‘brilliant moment’ stories and at the same time, get their cars serviced with the said benefits.Hyundai is expected to reincarnate the ‘Santro’ nameplate with its upcoming small car in India in September 2018. Coincidentally, the first-gen Santro made its debut in the country in the same month 20 years ago. The Santro’s tallboy design gave it a spacious cabin and unlike most budget cars of that period, getting in and out of the hatchback was easy too. The 2018 Hyundai Santro will continue to be a tall hatchback. Expect Hyundai to offer features such as a touchscreen infotainment system in the top variants, while dual front airbags and ABS with EBD are expected to come as standard.